Today I wanted to try something new and write about a book I have recently finished. I've been vegan for just over 6 months and have loved every minute of it, so this was an extremely difficult read, but an important one. I think every vegan/vegetarian has lost sight once or twice or just simply switched back to eating animal products. I personally will never judge someone for slipping up, I've slipped up before and I probably will again and I am not at all proud of it but it happens to the best of us. I found that this book really cements why I have made the decision to switch to veganism and how proud I am of myself. 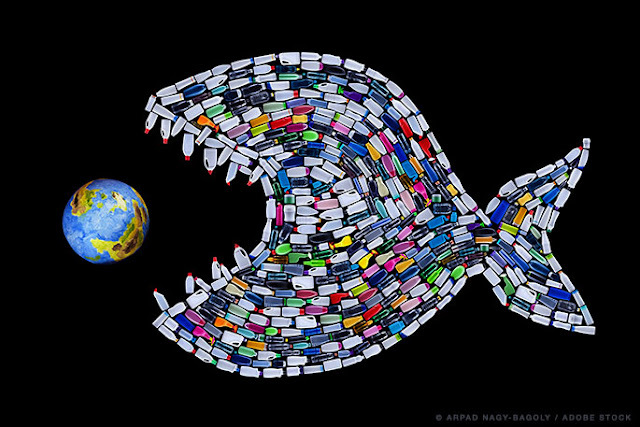 However, people who do consume animal products should not be put off. Modern day carnism is an extremely interesting, though difficult concept. Now, I am very aware that my turning vegan may not affect the choices of others around me (although it has changed consumption choices of multiple people I know, which makes me extremely happy! 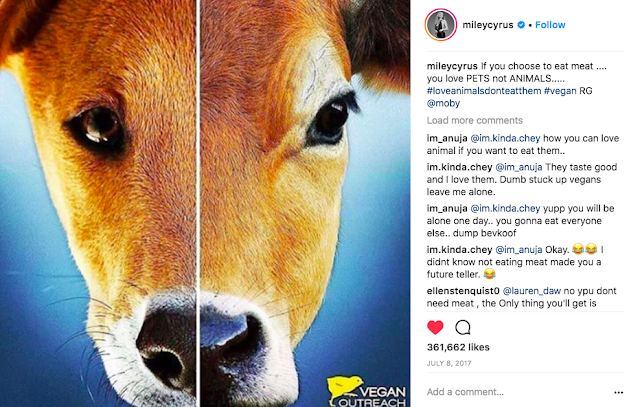 ), but I really truly believe that if people want to consume meat and other animal products, they need to be aware of where it comes from and what they are paying for. Although I wouldn't agree with their choices, somebody's argument would be far more respected if they were able to talk about the state of factory farms. I have had my fair share of disagreements with people about my choice and of course I completely understand that some people will never agree, however when people disagree with the fact they are directly funding the torture of billions of animals it makes it far more difficult to take them seriously. If this book doesn't change your consumer choices then fair enough, it's likely that nothing will but you as a human have the obligation to know where your products come from, and that goes for everyone animal products or not. Anyway, I am trying to remove my bias I promise. This book is important for everyone is basically my main point. 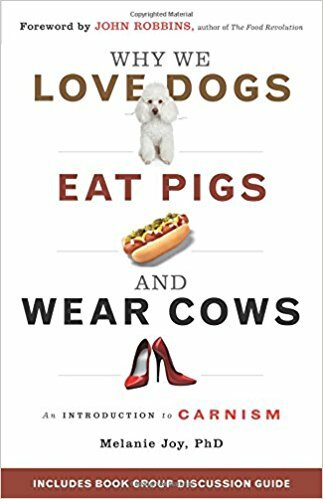 Melanie Joy is a psychologist who coined the term carnism, to explain the belief system that has convinced so many people it's ok to eat some animals but barbaric to eat others. 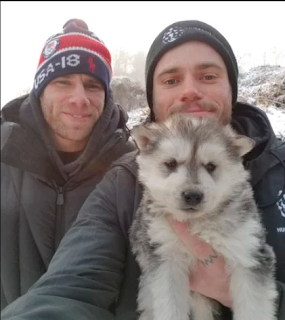 A real life example of this is the recent uproar of Korean dog meat farms, as shown by US Olympic skier Gus Kenworthy who rescued a puppy from one. 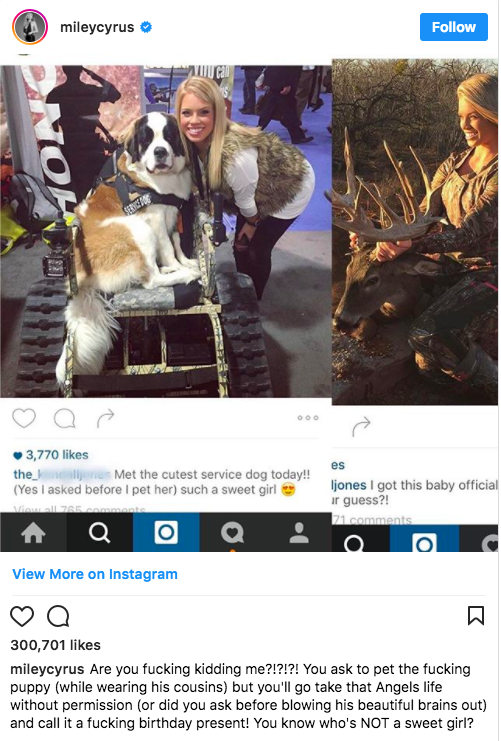 This picture went viral and South Korean dog meat farms were all over my twitter for about 2 weeks. Now of course I am hugely against the torture of this dogs, I have 2 dogs myself and I'm ridiculously in love with them and of course it is important for the cause to get recognition. However, you can't help but see the hypocrisy in the mass amount of people retweeting how awful the farms are, when they are happy to buy factory farm meat in the supermarket. These dogs are treated exactly the same way cows and pigs are in the western world, Koreans are farming an animal for a tasty stew just as we do. There is NO difference. Melaine used the example of eating a golden retriever constantly in the book and it worked perfectly. If you couldn't pay for tortured and killed dog meat, than how can you for other loving intelligent animals? One of my favourite things about this book was the fact it also chose to focus on the people working in factory farms and how many develop mental health issues and are left scarred from their time there. 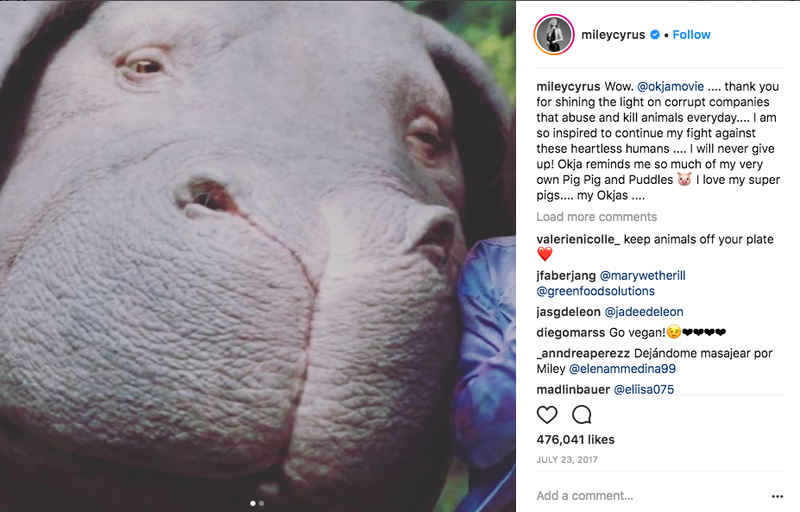 Many people choose to criticise vegans for not caring about human rights, instead only caring about the ones of animals when this is simply not true. 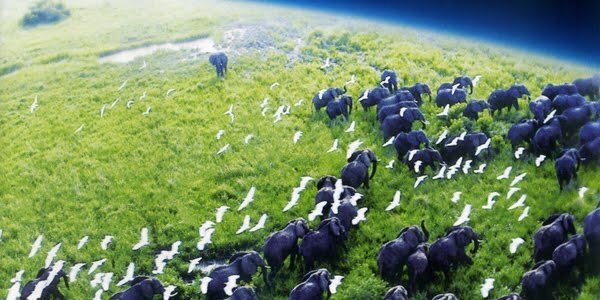 Animal agriculture has huge negative impacts on the whole planet and is constantly exploiting humans as well as animals. Including this in the book gave it important depth and a wide variety of facts in all different aspects of veganism. I throughly enjoyed this book, as difficult to read as it was, and I believe it is extremely important for more people to read it, especially if they aren't vegan. Whatever your current consumption choices are, you can't deny that the concept of carnism is an interesting one and I believe it deserves greater understanding. I hope some of you guys will give this book a try and find it as compelling as I did (I also hope you don't cry as much as I did). I need to get this book! I heard someone talk about it not so long ago, so you've reminded me! Love the sound of this book! I really do need to read more informative, educational books like this. It's going on my 'to read' list, for sure! I need to read this. I don’t know why I haven’t heard of it before. I think every vegan should read it. This has been on my to-read list for a very long time. I plan on reading it by the end of the year.